I’ve recently been working a project to capture a number of different dog breeds, the finished images of which will be used to form a photographic panel for display. 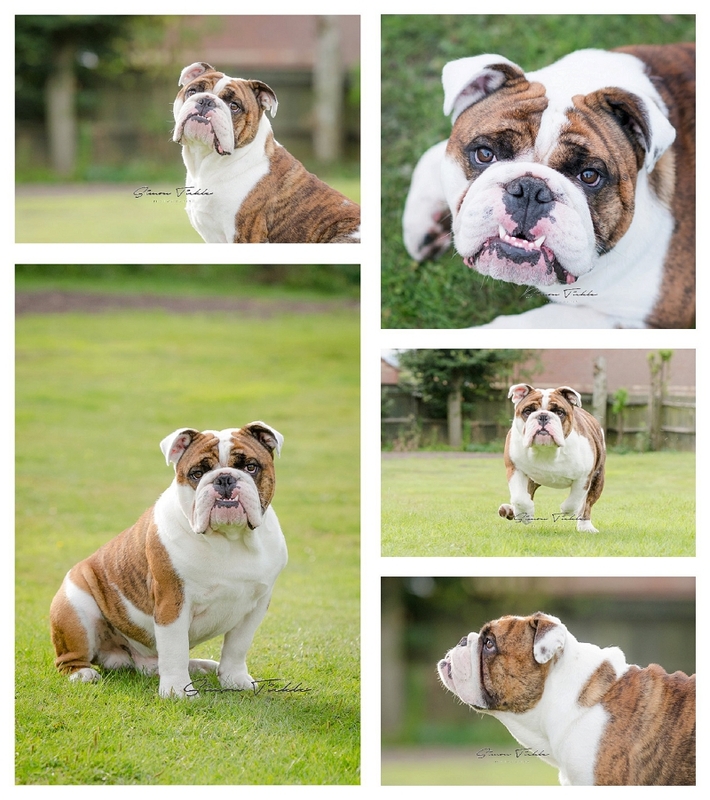 Diesel, a pedigree English bulldog, loved his pet photo session. Whilst Bulldogs aren’t known for their high activity levels, Diesel is relatively young so still likes to run around the garden when he can! Because of this, and that he likes to run away when let off the lead, I decided to photograph Diesel at his home. Diesel has a lovely large garden to play in and we were also blessed with a gorgeous sunset which added some lovely warms oranges to the finished images. Way to go, Diesel!